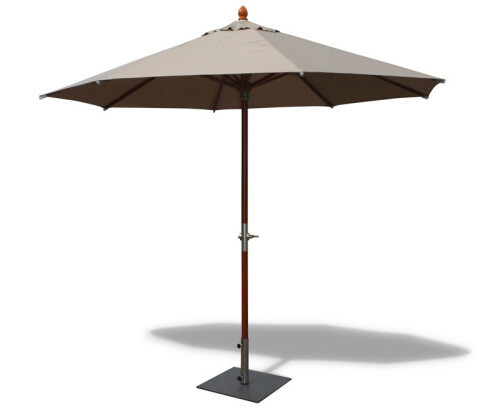 Tropical sunshine is no match for our large octagonal parasols . 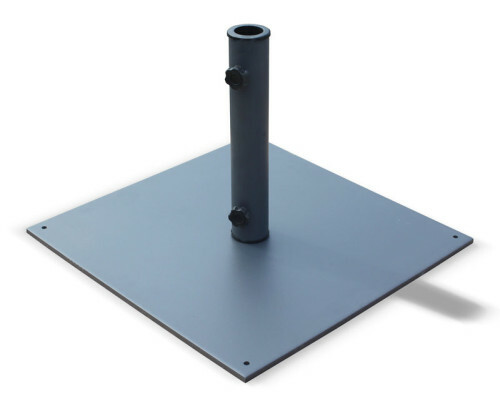 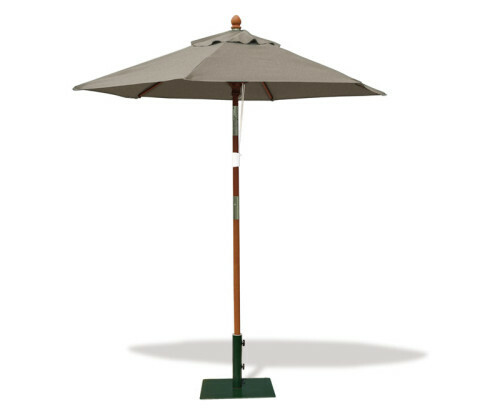 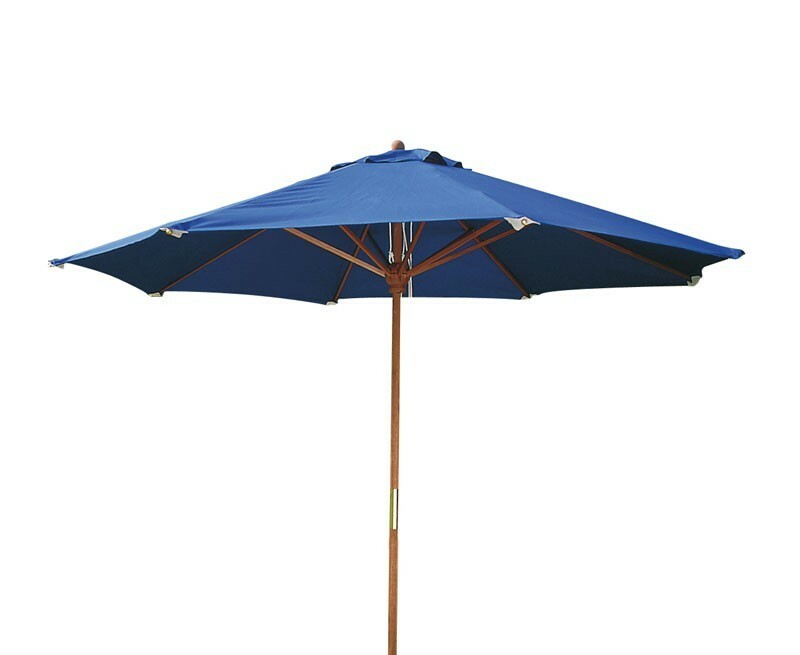 Designed specifically for the home and leisure industry, this octagonal 2.7m parasol offers a clever way to add a touch of shade to your outdoor setting. Representing brilliant value for money, this octagonal parasol features a wide span 2.7m canopy to ensure everyone gets their share of the shade.